Texan Inspection Services provides home inspections across the Houston metro area and has done so since 2003. 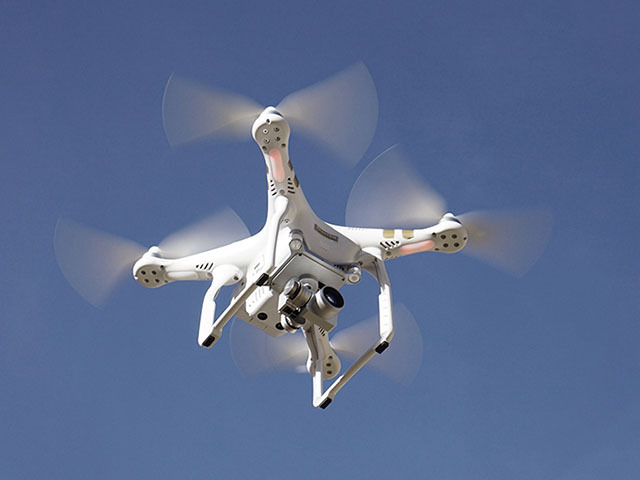 Over the last 15 years, we have provided over 15,000 inspections to valued clients. We have worked hard to understand each individual client’s needs in order to provide them with as much information about their prospective home purchase as possible. 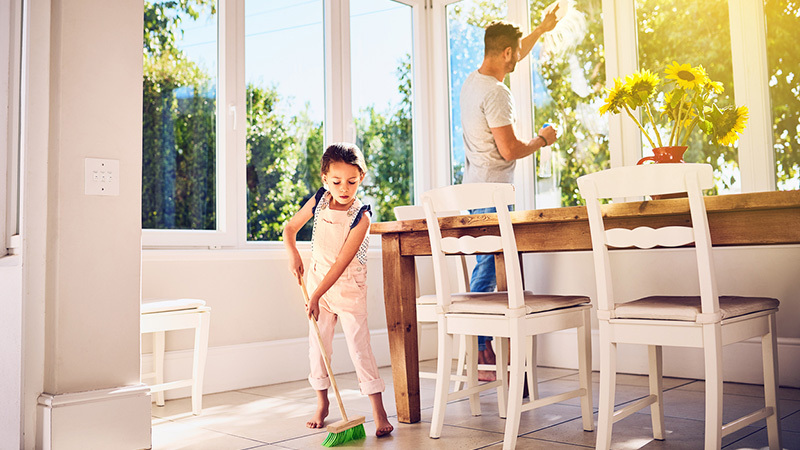 Emphasizing this level of customer service from scheduling the home inspection, to conducting the home inspection, and the final step of delivering our inspection report has had a significant impact on our clients. Today was a good day. Jason performed our one year home inspection. Once again, we are extremely pleased with his professionalism. I joked that his report would be so thorough that it would probably include the number of spider webs in the house! The report was good and has been turned over to our Homes Customer Service. Steve and I want to thank you for working with us to make this inspection happen. We thanked Jason profusely for his expert service. It is because of this final interaction with Jason and your Company that we will continue to recommend Texan Inspection to everyone. In fact, a few of our new neighbors have not reached their one year expiration yet and I will encourage them strongly to call your company. 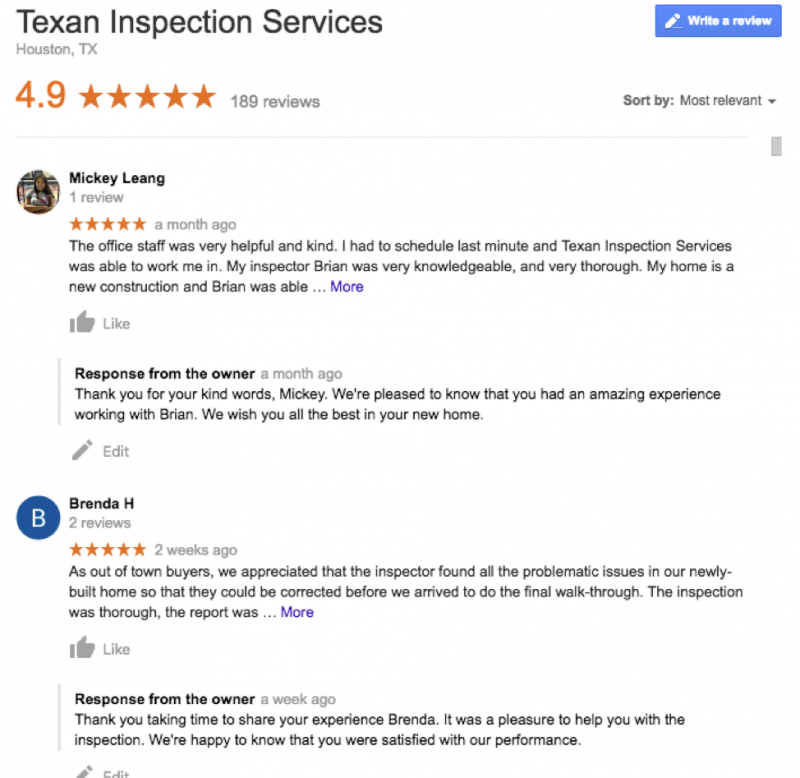 Texan Inspection contributes a large part of its growth to this kind of word of mouth goodwill and referrals. We take pride in a satisfied customer! 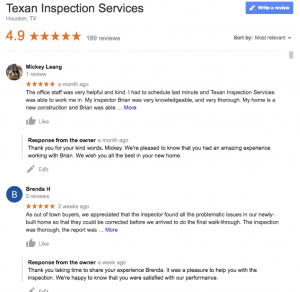 As of this article, Texan Inspection Services has over 180 Google reviews with a 4.9 overall average rating. We recognize that many of our new home inspection clients come from previous clients or realtor referrals and will work hard to provide you with the same level of service. 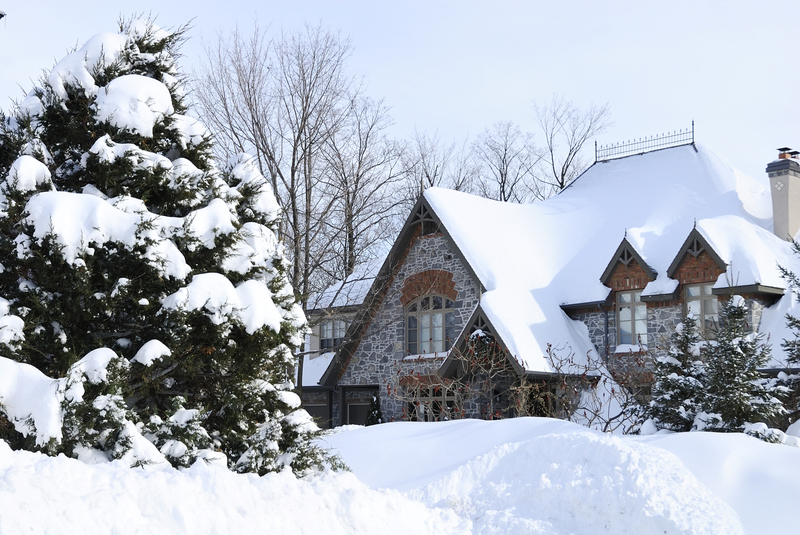 If you are considering a home purchase, please visit our website to get more information on our home inspection services, technology, pricing, and most of all, read what our previous clients have to say about us. I am a new homeowner and Brent was very professional and informative. I recommend ANYONE to this company and this inspector. They use the best technology to make sure you are provided with the knowledge to make an informed decision with buying a home. Kathleen will be the first person of contact when you call and she is very knowledgeable, nice, and quick with scheduling inspections. I needed to have my inspection done in 3 days, she got it scheduled in 1 day and Brent was there and done with the report on 24 hours!!! Great company!!! Texan Inspection did a wonderful job. I am a first time home buyer and I was blessed to use this company. David Hickman was thorough and very patient with explaining to me everything that was going to be in the report. The company scheduled an inspection for us on short notice. Our inspector, Jason, was friendly and knowledgeable. The inspection was thorough. Jason took the time to go through everything with us and answer all of our questions. We received the report that evening. We were very pleased and would definitely recommend.